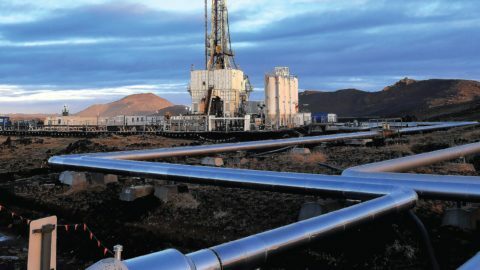 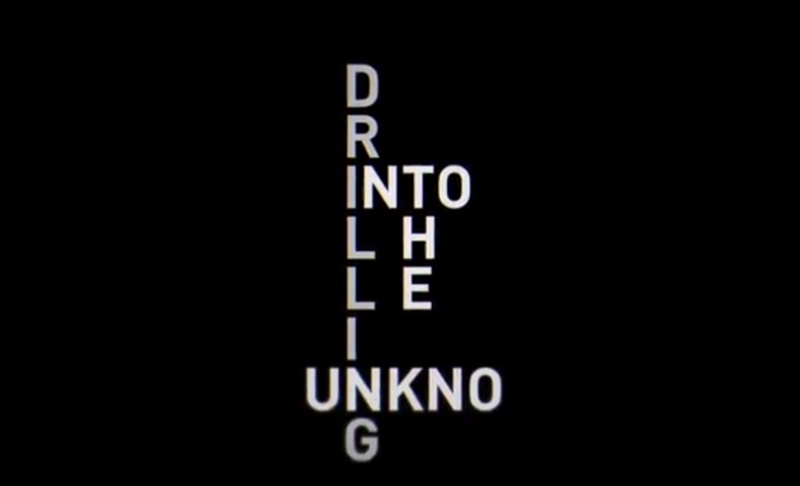 The mysterious title “Drilling into the unknown” has been given to the newly released video by IDDP2 team on the demonstration site in Reykjanes where the well RN15/ DEEPEGS / IDDP2 is located. 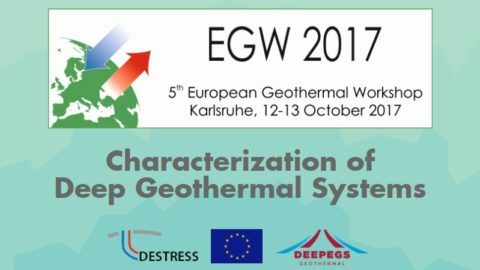 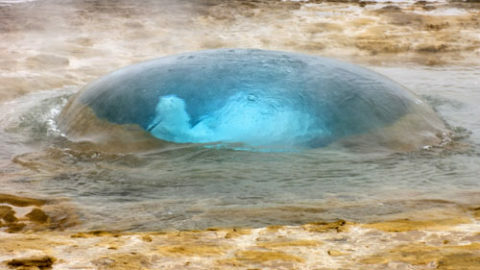 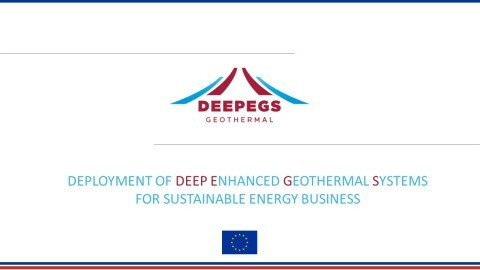 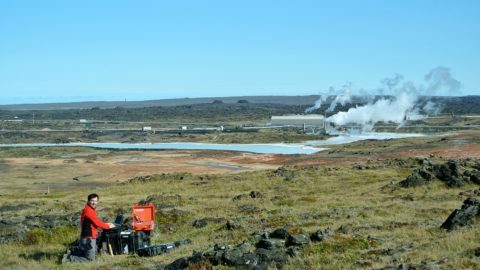 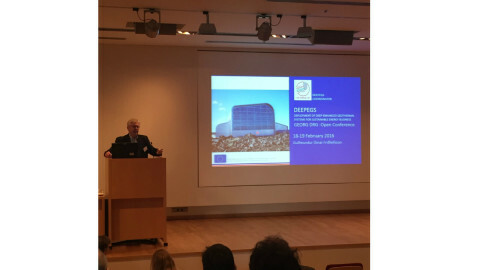 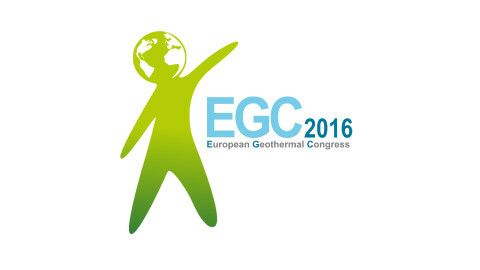 You can learn about how the project influence on the geothermal energy utilization development. 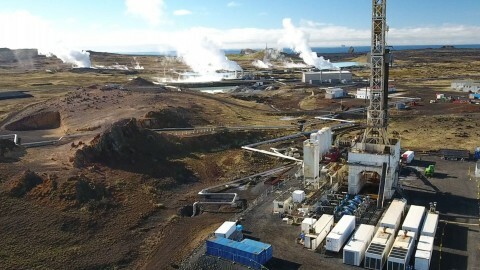 The appearance in the video gave Ásgeir Margeirsson, Albert Albertsson, Hildigunnur Thorsteinsson, Wilfred Elders, Robert Zierenberg, Þór Gíslason, Guðmundur Ómar Friðleifsson, Ari Stefánsson, Birgir Þór Birgisson and Carsten F. Sørlie who are highly involved in both of the projects DEEPEGS and IDDP2.